Want to quickly see how the open-source software PHP-Fusion works? 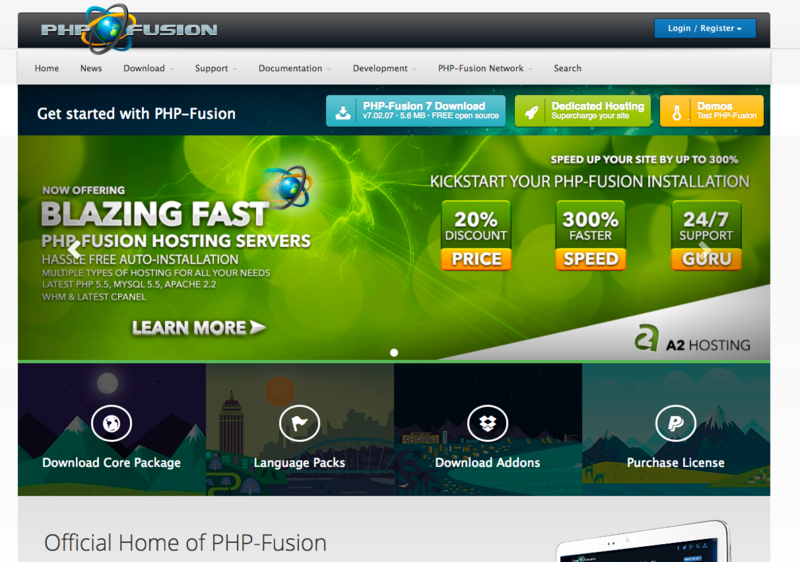 You'll find a free and updated demo installation of PHP-Fusion here. 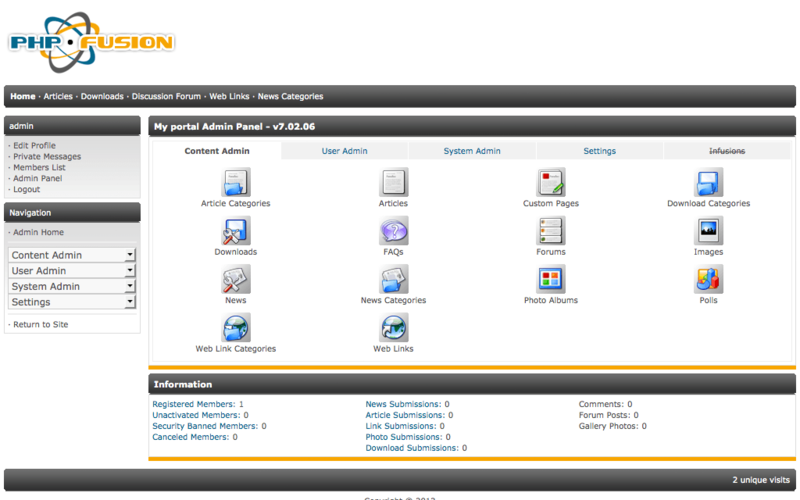 PHP Fusion CMS is a free content management system developed in PHP that uses a MySQL database to store information. It was first created by Nick Jones, also known as Digitanium and first released in 2003 on April 12. Just like any other lightweight CMS, PHP Fusion delivers all the features you need to create a scalable platform, community portal or personal website. The newest version available for download is 9.0 and promises a lot of compelling features with more than one million of lines of codes changes. Some examples of core features are admin themes, custom page widgets, geo-map library, the use of Bootstrap 3.x.x and a template SDK. If you want to get a complete review of this content management system you can click on the links above to check out our PHP Fusion demo. The admin demo will walk you through all the features available and you can also customize the way your online demo looks like using themes. 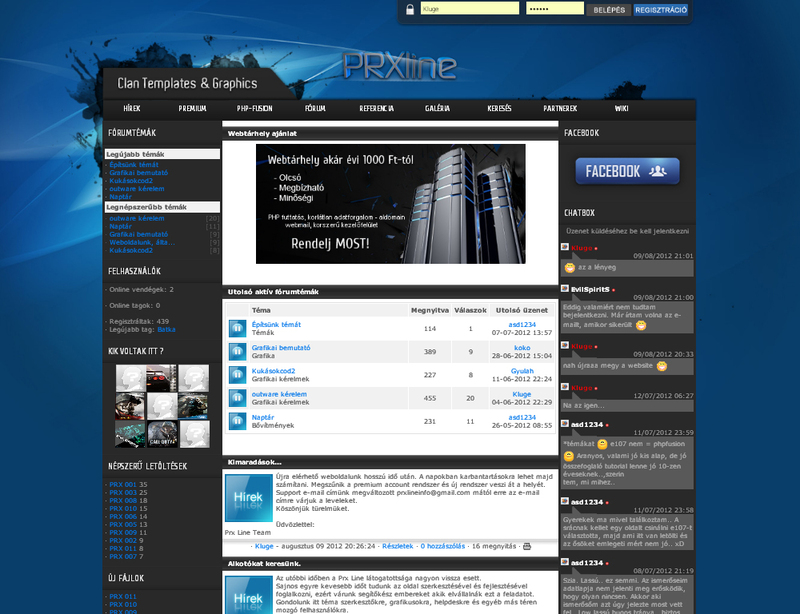 The screenshots below will give you a preview of how a PHP Fusion demo site looks like. You can also set up your own PHP Fusion demo by clicking on the link below to download the archive. To successfully run the latest version you will need to comply with the minimum requirements of using PHP 5.5.08 or higher, MySQL 5.1 or higher, an Apache web server 2.2 or higher and Nginx 1.0 or higher. Thanks for the hint. I’ve added the link to our database.